Note: This item does not contain any dishwand or dishwand heads, vase and valet unit only. 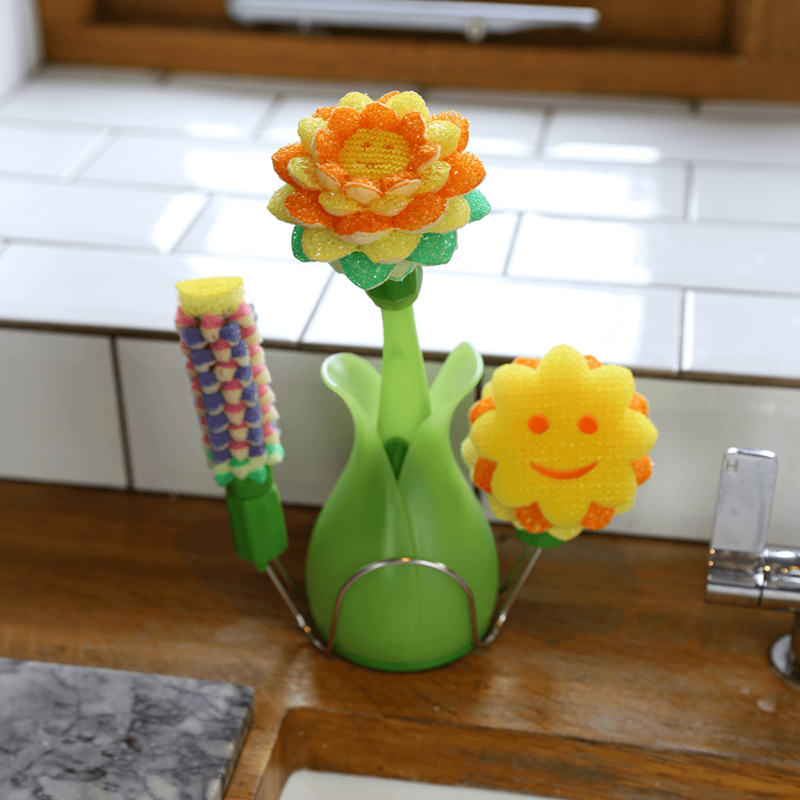 Stylised vase and spare head holder for the Scrub Daisy Dishwand system. 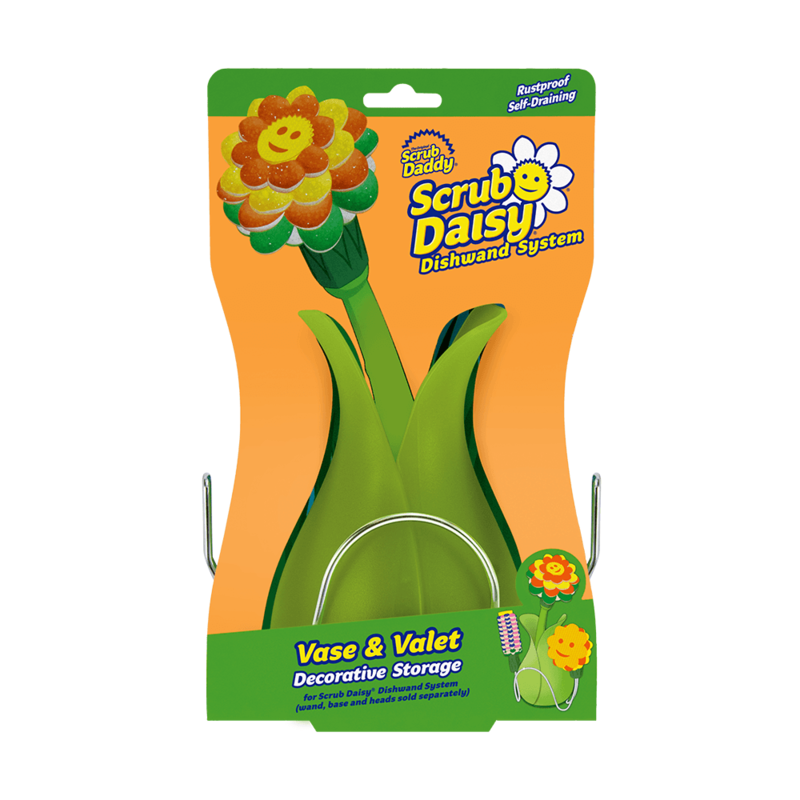 Store your dishwand as well as spare/alternative cleanig heads with the Scrub Daisy Vase & Valet.